The Italian squad becomes the satellite team of Japanese manufacturer Kawasaki. 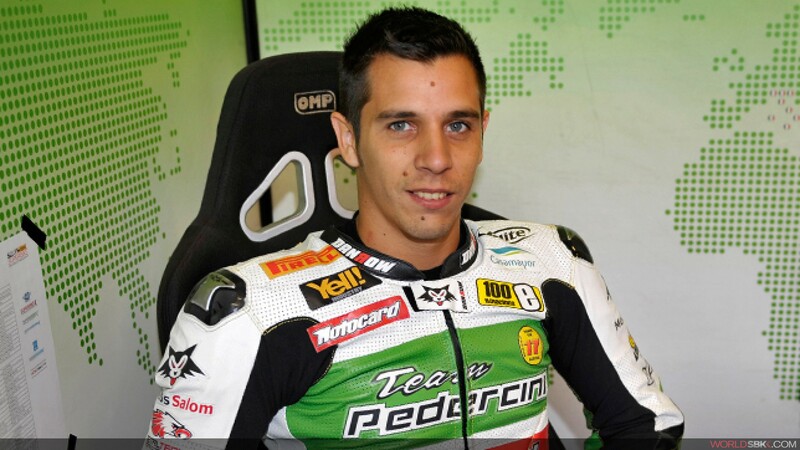 Team Pedercini Racing is to become a Kawasaki Satellite Team within the eni FIM Superbike World Championship for 2015 and last season’s EVO winner, David Salom, has been announced as their rider. This is the first time Kawasaki will have a Satellite Team, and they have chosen the team of Volta Mantovana, led by Lucio Pedercini for the Championship assault. "We are very happy for this opportunity” - Team Manager, Lucio Pedercini, explained. “I want to thank Kawasaki for the bond we have created to make this possible and also all people that have worked with Pedercini Team. It is they that have helped us to reach this prestigious goal. I am sure that we will be very competitive in the new season with the combination of the Ninja ZX-10R and EVO World Champion, David Salom. In fact, he rode with us in the 2009 and 2012 seasons so I am very pleased to see him come “home” once more." David Salom commented. "I am so glad to be with Team Pedercini again. This time will be different because I will ride an official bike, I'm a Kawasaki Motors Europe rider, and some people that have worked with me in the last season will help me again in 2015. We are working to create an ambitious team to achieve good results. The Pedercini Team has demonstrated a strong and consistent commitment to this project and, for them, it will be a sort of "year zero", with many changes." David Salom: "We worked really hard to win the EVO title"
The Spaniard is happy with the outcome of his challenging season. The Briton did his best to defend the title earned last year.